Draw-down tickets are now being sold for a chance to win a grand prize of $10,000 and to support P&CMA’s Educational Foundation. The price of the ticket is only $100 each and can be purchased from one of the associate board members or by calling the association office at 334-272-3800. 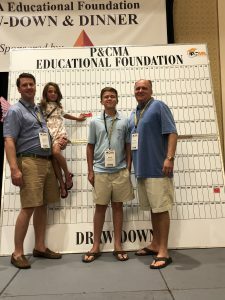 The proceeds from the Draw-Down go to the P&CMA Educational Foundation Scholarship Program, which this year will be awarding 11 scholarships of $2,000 each to deserving young adults. The Scholarship Draw-Down will be held at P&CMA Summer Convention. 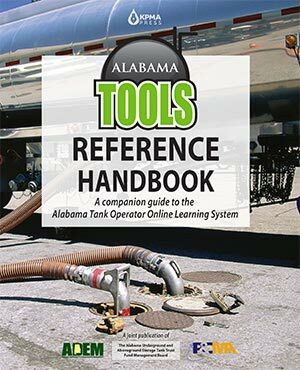 This event is sponsored by the P&CMA Associate Board.